This is a track that we recorded back in 2005. It has since been remastered. It has not made it onto the last two CDs. Download this exclusive track for free! 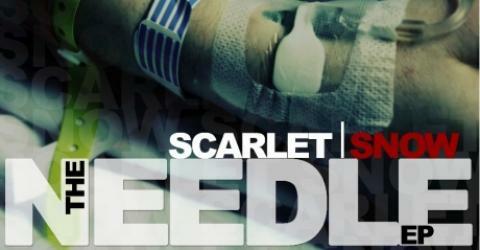 DOWNLOAD THE NEEDLE EP FOR FREE! Tell us what you think.